This annual event is designed to help men connect with God and one another. There are few places in our culture where men can gather with men for the sole purpose of encouragement. . . This is one! Great speakers, great worship, great food and great fellowship. 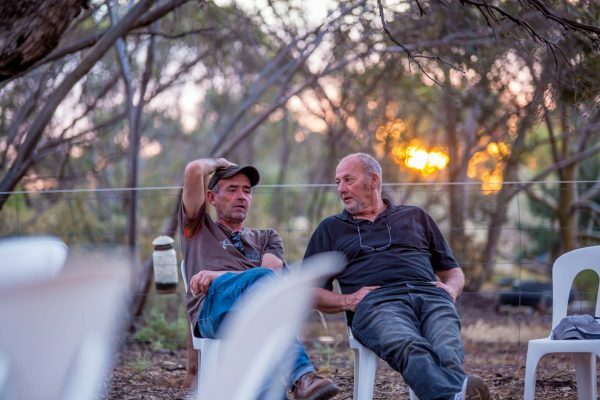 It’s a great time to be inspired, refreshed and to meet a lot of great blokes. Come and join us. We’d love to see you there! Register now and take advantage of this early bird price. + 30c booking fee. 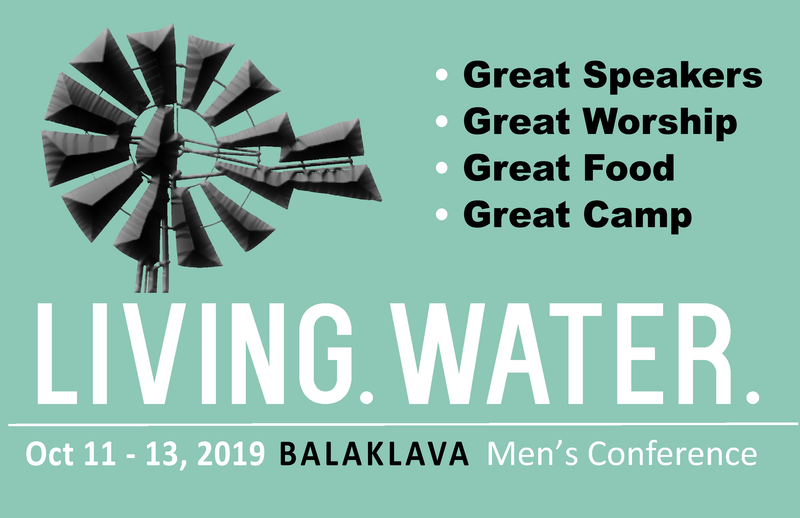 Living Water Men’s Conference is an annual Non-Denominational Christian event that aims to help men connect with God and with one another. We want to help men link with other likeminded men, groups and churches in their local setting. It is all volunteer driven, all money goes back into programs that encourage men. We are not a church or affiliated with any single denomination, but rather we aim to strengthen and serve the local church by encouraging men in walk with Christ. We believe men have a great opportunity to serve and lead in the local church, where ever they live. Living Water Men’s Conference is accountable to and under the oversight of an Executive of local Pastors. Lunch, dinner and light refreshments are provided. You will need to bring your own breakfast. Yes, arrivals will be open from 3 p.m. on the Thursday afternoon. What if i have special dietary or health needs? Due to limited facilities you will be responsible for any Dietary/Health and/or personal assistance you may need. Are there shower facilities for all campers? Shower facilities are only for interstate visitors or people with special needs. How good is the mobile phone reception? In short, its not very good. You may have some luck with a regional handset or a external antenna. 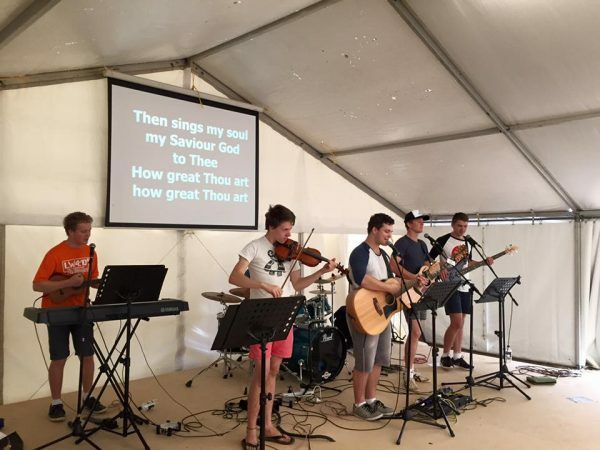 This event was conceived in the heart of a small group of young men who carried a burden to see men gather with the simple objective of worship and fellowship together. They had already been gathering men together for this purpose in Balaklava and so the seed was sown, to open the doors for the “whom so ever will” to come. 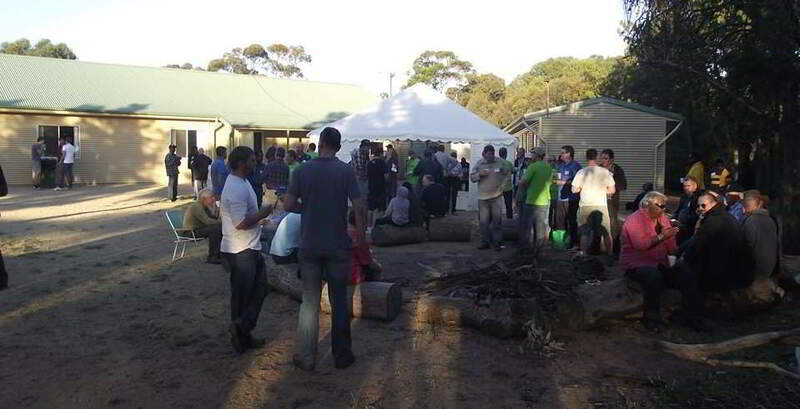 The first event was held in 2011, with the assistance of the Mighty Men’s Ministry Australia and, over 200 men gathered for an inspiring weekend of worship and ministry. 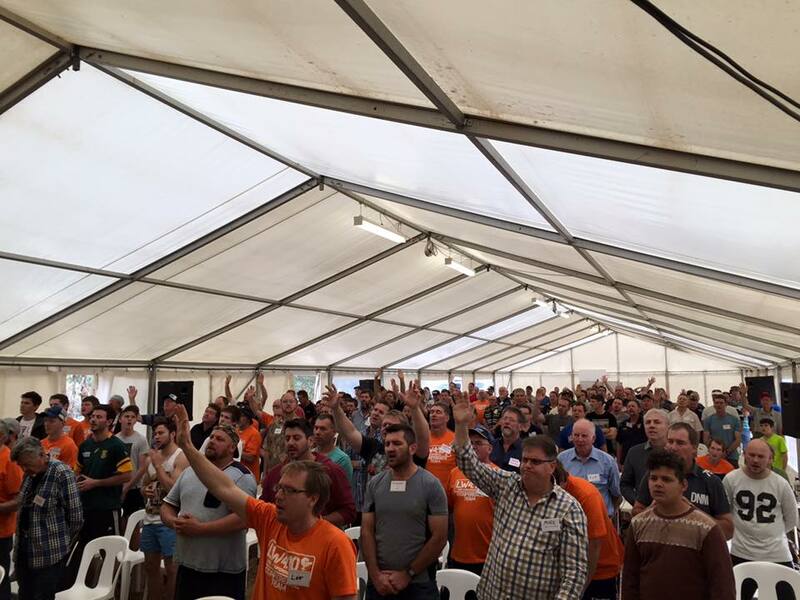 With local speakers and testimonies from ordinary men, and a great atmosphere over the whole weekend, the response was nothing short of incredible! We still receive stories of the friendships and the connections that are made over the conference. Believing it to be in the heart of God to encourage and strengthen men for Christ, each year the Living Water Ministry Team wait on the Lord for the unique expression and shape each year will take. While speakers vary, the format is simple. We aim to create a culture where men are welcome from all walks of life, where friendships are made and strengthened, and where men are able to encounter God in personal and corporate worship. Our vision is to see men connecting with God and each other everywhere and in every community. Living Water Men’s Conference exists for the sole purpose of encouraging men to connect with God and one another. Men are strengthened by Godly connections and encouragement. We believe it is God’s heart to encourage and build up Men for Christ. God is raising up a generation of Men, who will be Spiritual Sons and Spiritual Fathers, “MEN-tors” to the next Generation. We firmly believe that encouraged men will in turn encourage the Family, the local Church, the local community and the generation coming up behind us. Living Water Men’s Conference is just one event that hopes to inspire vision and initiative in the hearts of men, so they too connect and encourage men, in whatever context or community the find themselves in.